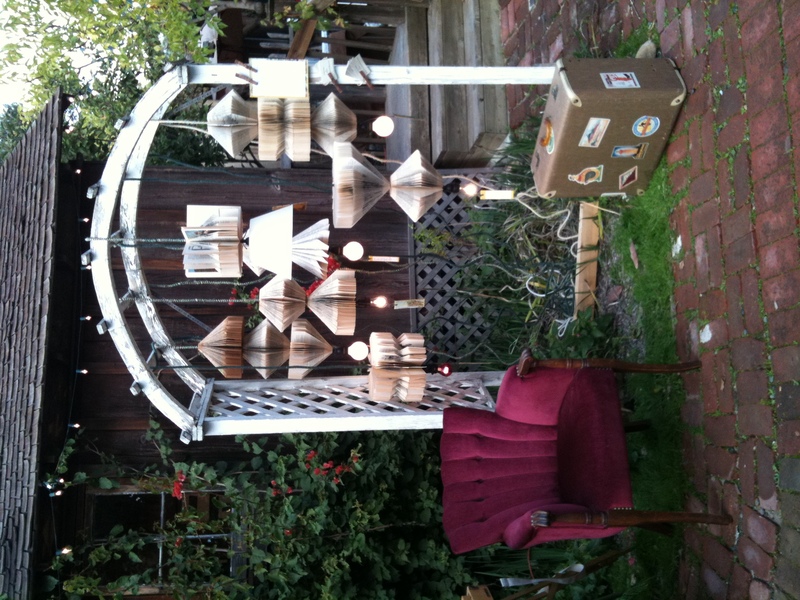 The very talented Alanna Lowe debuted her “Book Lamps” at The “Tim Rusmisel Gallery,” located on the Historic “Los Rios Street.” Each lamp has a theme, Swiss Family Robinson, The Orient, Three Musketeers and many other favorite old classics. So unique! Whether you love books…or not (and really who doesn’t have a memory of at least one?) they are a great conversation piece for any room. Well done Alanna! Can’t wait to see what you do next.